Color Black , silver or as the clients' request. Not leak oil.No noise and smooth operation.Safe and easy installation. 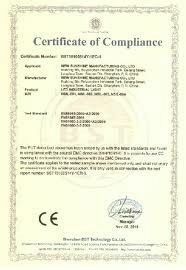 Our paint pass SGS & ROHS cetification test. 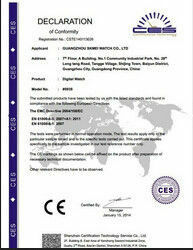 No specificed ,will mark our logo as standard.